A CHARMING two-bedroom SEMI-DETACHED property situated on a fantastic plot full of CHARACTER. Offering two double bedrooms, two reception rooms, modern kitchen and a DETACHED garage... What's not to love? Call now to arrange a viewing! Dating back to the 19th century sits this unique semi-detached property situated on a fantastic plot close to local shops and other amenities. Over the years, the current owners have improved aspects of this property whilst still maintaining plenty of original features. Internally, this property comprises an entrance porch which provides access into the main lounge from which you can gain access to a separate dining room, conservatory which benefits from patio doors leading out into the garden and a recently fitted modern kitchen which comprises a range of wall and base units and integral appliances. The first floor is accessible from a staircase situated in the lounge and comprises two double bedrooms and a fantastic size family bathroom which includes a separate shower. Externally, this property sits on a very generous plot which has a off-road parking for several cars, landscaped gardens to the front and a detached garage to the rear. Also located to the rear is a fully functioning outside WC, greenhouse and a separate patio/seating area. 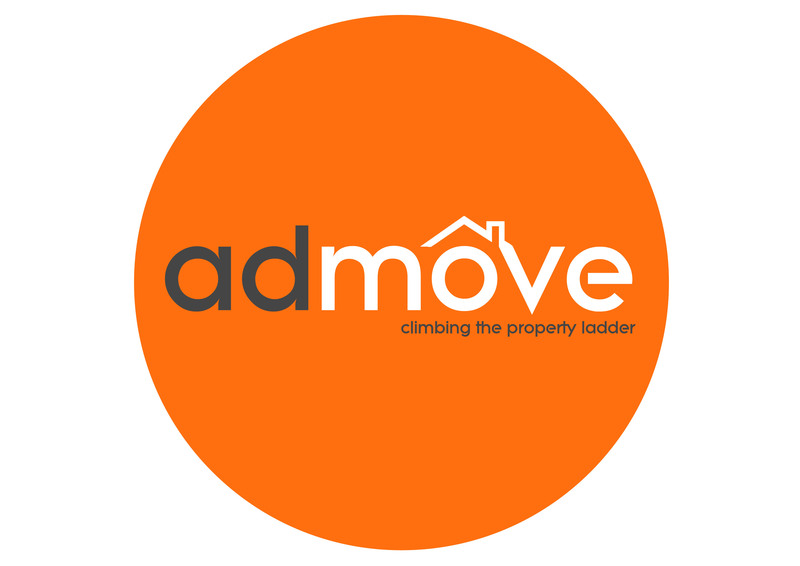 Why sell your home with Admove?